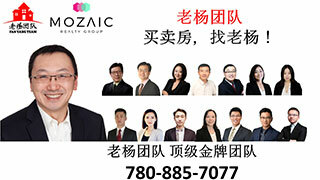 South Gate Mall Food Court Hiring P/T Cashier,求职创业-Careers & Businesses,埃德蒙顿华人社区-Edmonton China,加拿大,埃德蒙顿,爱德蒙顿,爱民顿,艾德蒙顿,爱城华人,爱民屯,爱明顿,Edmonton,Chinese,Edmonton Chinese - Powered by Discuz! Must can speak English. Friendly with staff and customers. Previous experience is an asset. Monday to Friday some day shift only. , j8 O7 E9 q$ J# I* T X0 VIf interested, text only to 5875905730. 4 G: a$ P, a G- oThanks. GMT-8, 2019-4-25 04:23 , Processed in 0.096407 second(s), 12 queries , Gzip On, Memcache On.